Here at Unleashed, we feel that our dogs are another member of the family. Of course, any dog owner would understand just how special that bond really is! 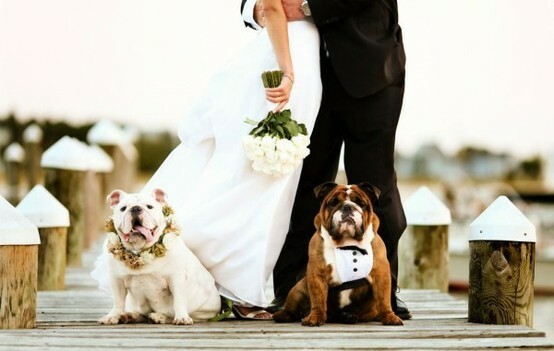 Including your dog in your wedding day, but not sure where to start? We offer tons of ideas, tips and D.I.Y. projects that are sure to add that special extra touch to your wedding day. Check out our Blog and Favorites Page for personal recommendations and weekly doggie treats from the Unleashed team!